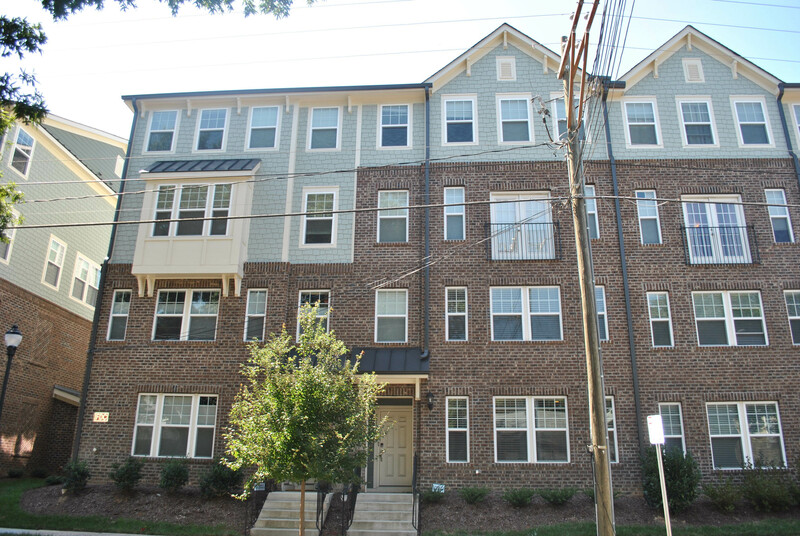 Gorgeous, hard to find three bedroom, open plan condo with garage, conveniently located in the eccentric part of downtown Raleigh on the same street with many locally owned restaurants and bars. Two story brick condo with rear entry garage and balcony overlooking a beautiful green courtyard. High, smooth ceilings, recessed lighting and tastefully decorated with hardwoods on first floor. Kitchen has grey tile kitchen backsplash, stainless steel appliances, and Corian counter tops. Second floor has two full baths and three bedrooms. Master has two walk-in closets. Directions to 531 N. Person Street #103, Raleigh NC 27604 can be found on Google maps. Agent bonus of $1,000 with acceptable offer! Please contact us for more information or to schedule a private tour.